Duncraig SHS - Success made Simple! Lower School Success made simple, links to support information and study guides. Download the document below. 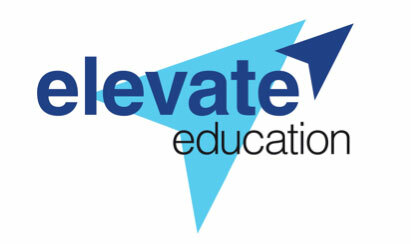 Elevate Education our partners in study skills. Year 9 and 10 students have seminars in Practical skills students can use immediately: Elevate seminars are based on 12 years of ongoing research into the habits of the top students. Developed from the findings of this research, the seminars provide students with simple and practical skills which have already been proven to work for students and that can be used immediately. 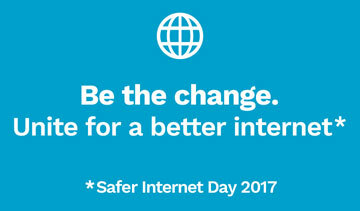 Office of the Children's eSafety Commissioner - Visit this really informative site for the latest on cybersafety. Learning Curve school diary has a range of well being activities used in form designed to help students of all ages to become the best learners they can be. Homework Club on Monday and Tuesday afternoons in the Library 3.00PM to 4.30PM. By working through the units you will learn techniques to help you complete your work for school more effectively and improve your academic results moving towards your personal best at school and beyond.